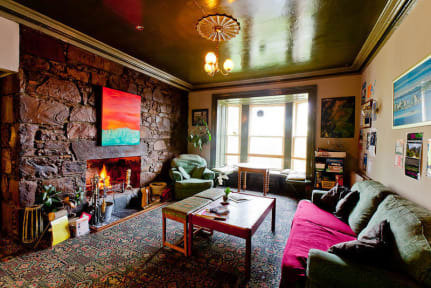 Inverness Student Hostel i Inverness, Skottland : Boka nu! Toppen ställe, mysigt och helt okej frukost inkluderat i priset. I really enjoyed the coziness of this hostel. The staff were helpful and fun to talk to! 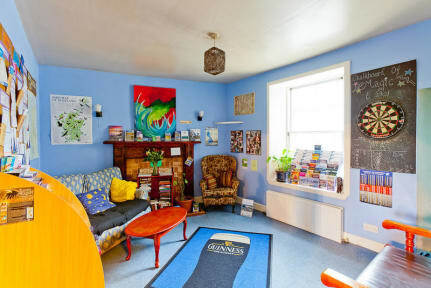 Inverness is small and the location of this hostel makes it easy to get anywhere petty easily.